It is very easy, first take a bunch of parsley or Cilantro ( Coriander Leaves ) and wash it clean. 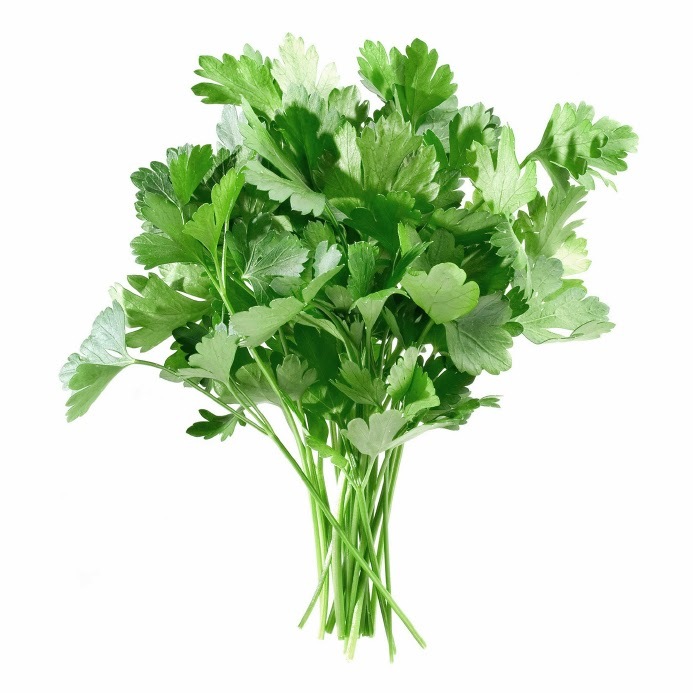 Parsley and cilantro (coriander) are known as best cleaning treatment for kidneys and it is natural! Both have similar impact but Parsley is preferred choice. Difference between Parsely and Cilandro. Parsely doesn't have the smell whereas cilandro (Dhaniya Leaves) Smell. Parsely is used in Salads. Both leaves look similar to each other but by close observation, you can notice both are different.